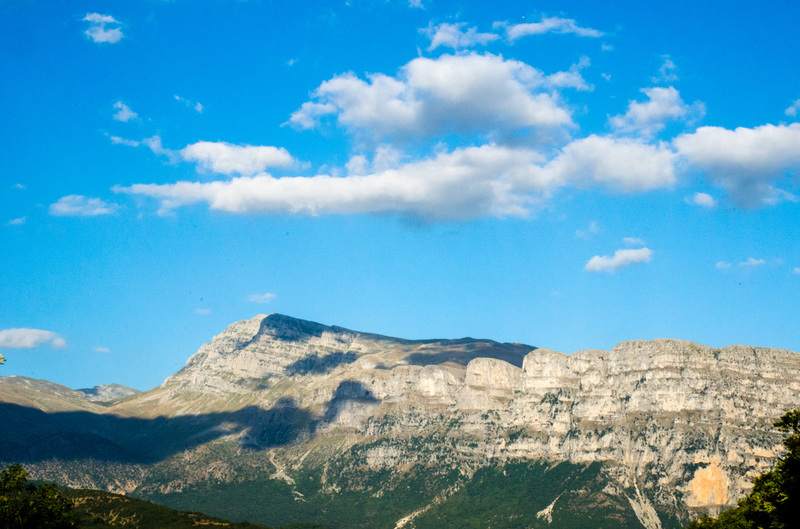 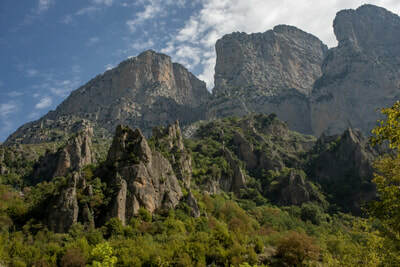 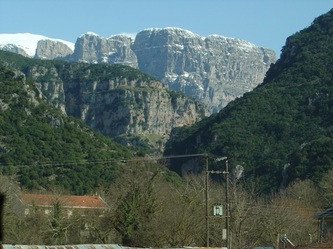 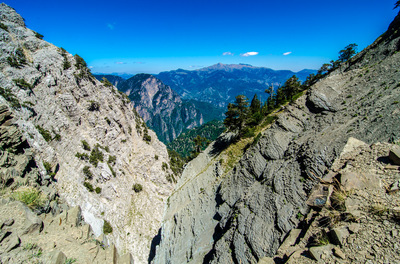 At the northwest of Greece is a long mountain range called Pindus. 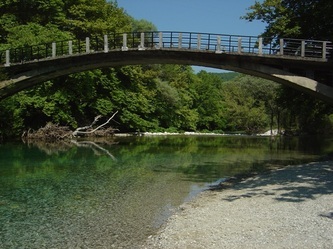 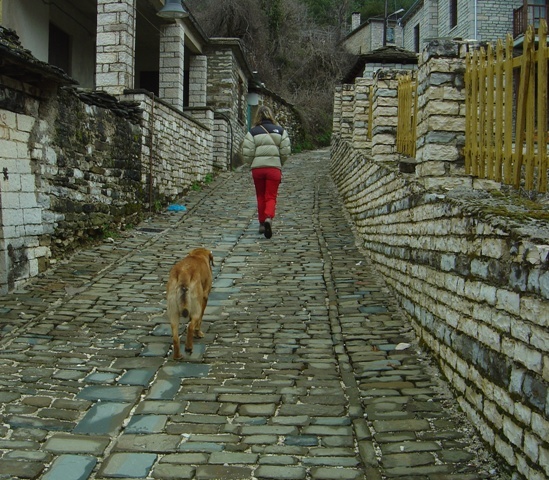 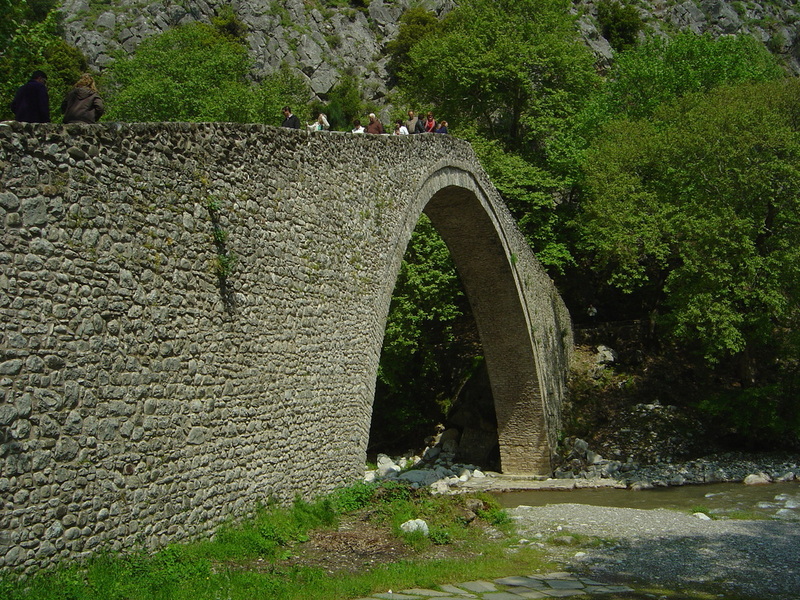 This part of Greece where the Zagori villages are is worth the trip for any traveler that would like to combine activities and visit the esthetic beauty of the region that is uniquely blended in the scenery with interesting stone craftsmanship. 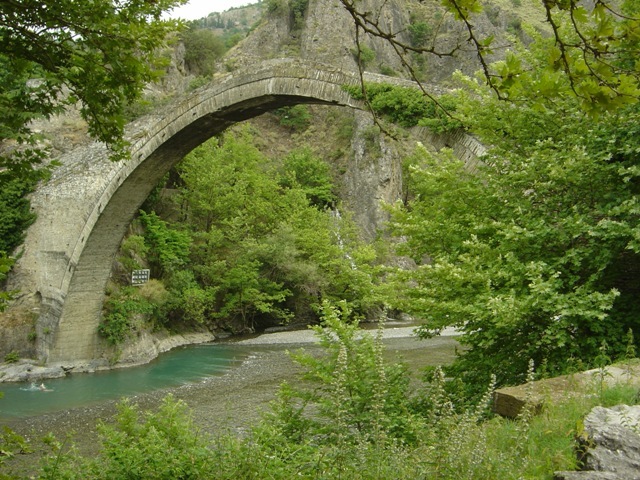 From houses to bridges every thing build in rock by hammer and chisel. 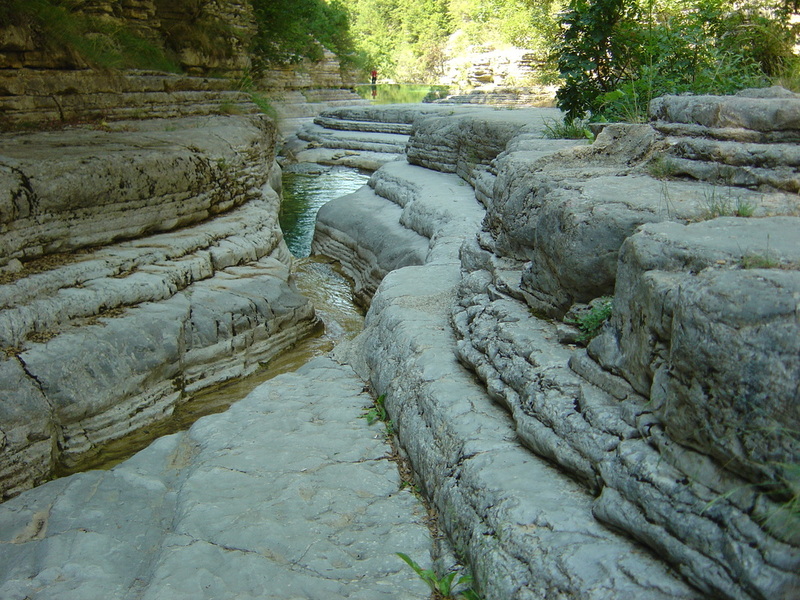 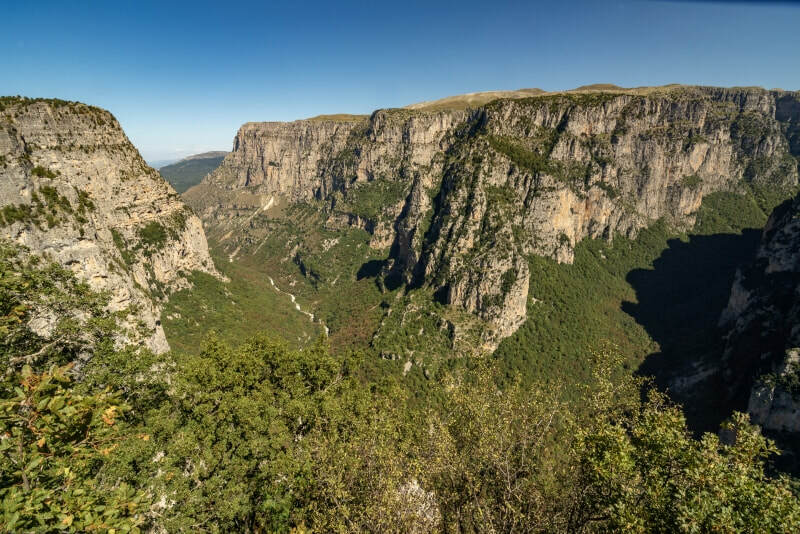 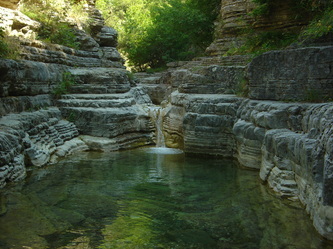 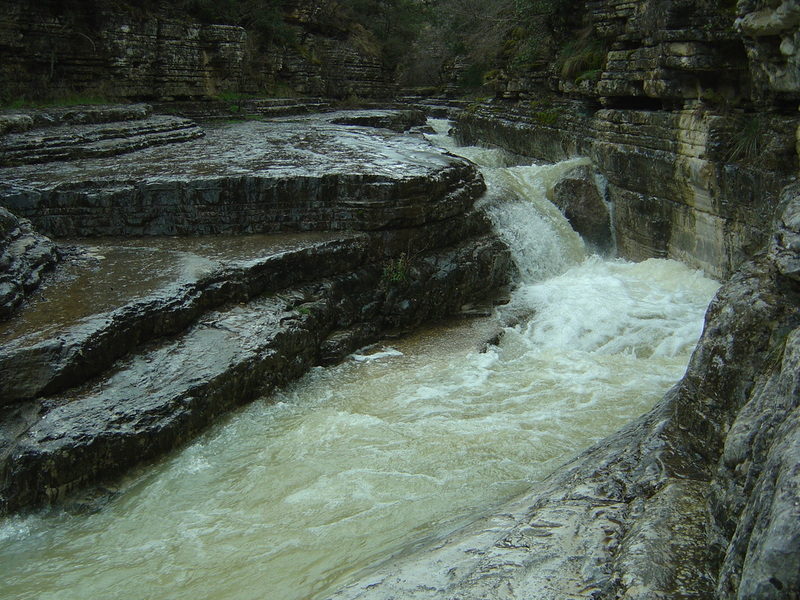 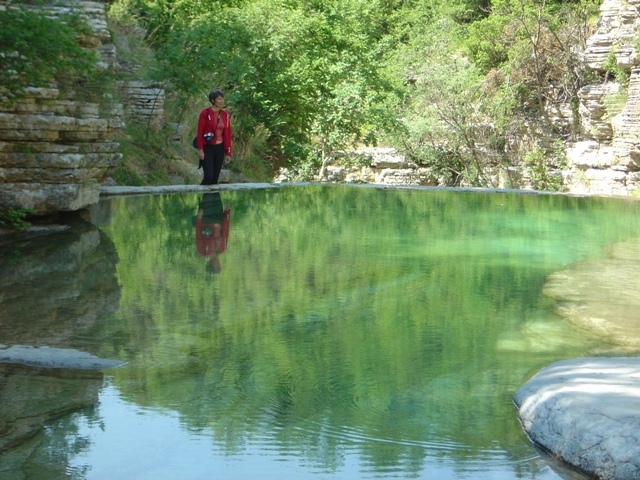 The gorge of Vikos is one more Natura 2000 site that many from all parts of the world come to visit. 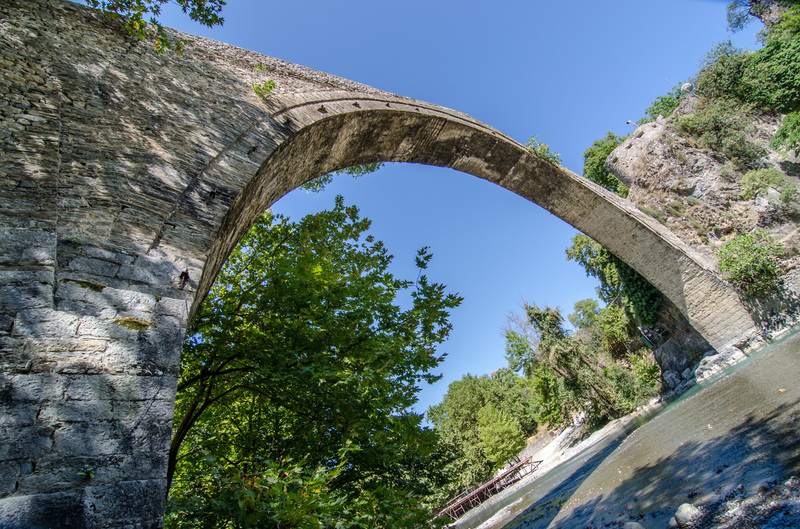 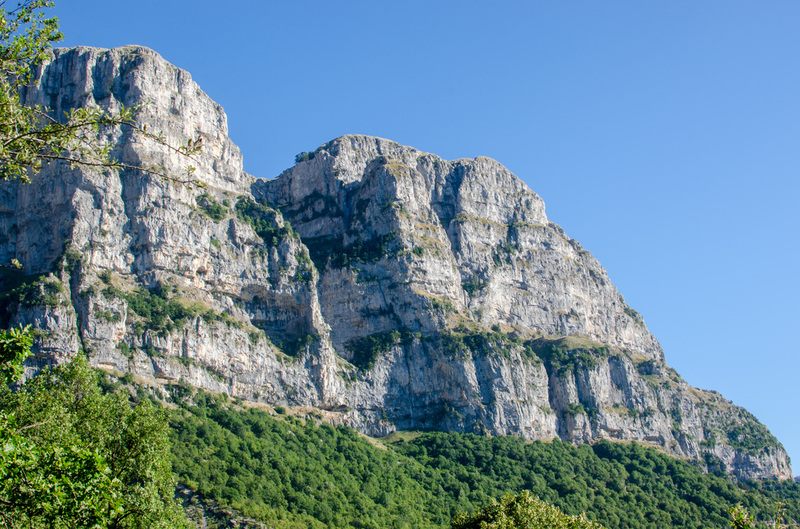 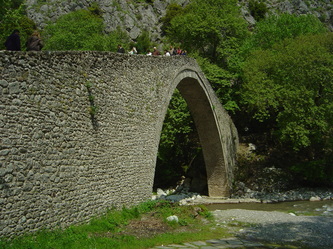 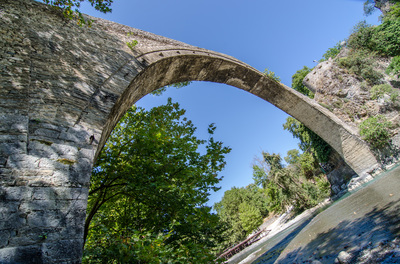 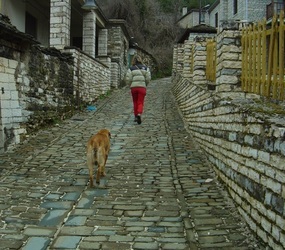 The route of the gorge begins at the village called Monodendri and ends after 5 hours under the village of Vikos. 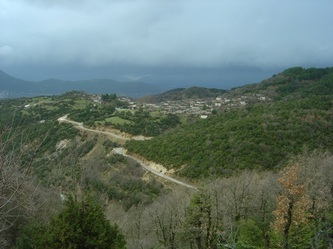 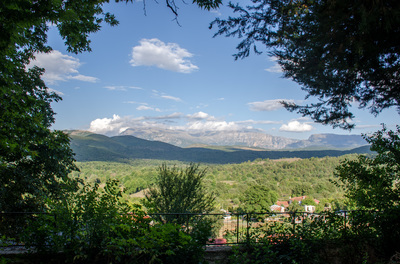 Monodendri is a small village with small Hotels that can satisfy almost all needs from the very luxurious to less demanding tourists. 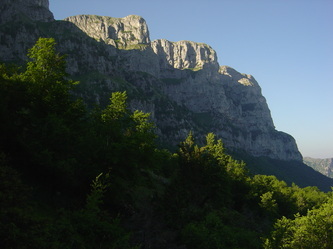 The route is very easy and has no difficulty what so ever. 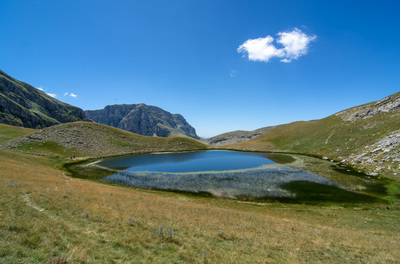 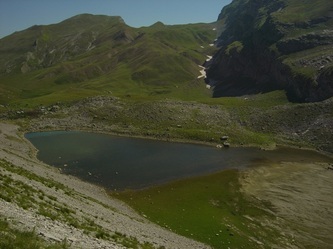 The reward for those who can manage the five hour up and down trek from the village of Micro Papingo would be the Drakolimni lake on the mountain.